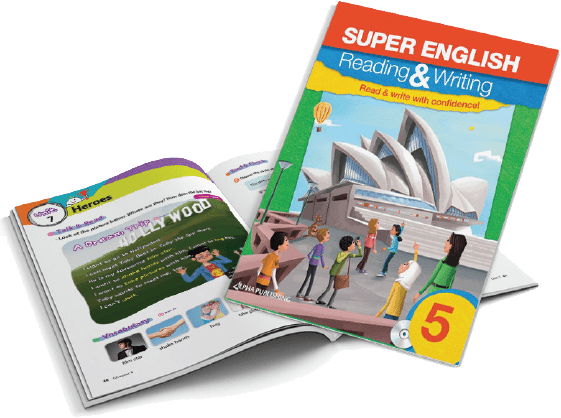 Super English Reading & Writing is a seven-level course, specially designed for young learners of beginner to elementary ability, in the Middle East, Africa, Asia, and Latin America. 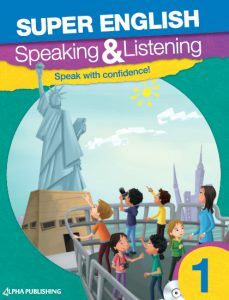 The materials have been structured to help learners develop both their reading and writing skills. Students work through texts covering a variety of genres, both fictional and informational, and will be able to create solid pieces of writing that incorporate the target language patterns. 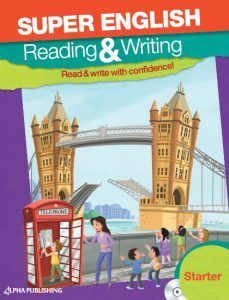 Super English Reading & Writing will allow English learners to develop the ability to read freely and to write with greater confidence. 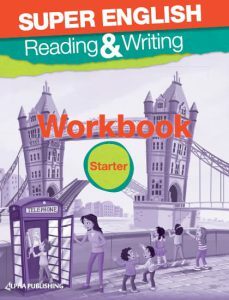 Organized guides for every stage of reading and writing instruction. Diverse selection of genres, with fun and educational stories. Core grammar patterns for English learners. Writing Point sections with multiple exercises for accurate writing. 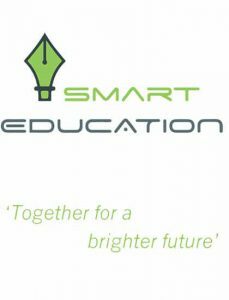 Specially developed with MENA students in mind.